The cold winter months are upon us and it is time to heat your home in a modern, but yet, cozy manner. 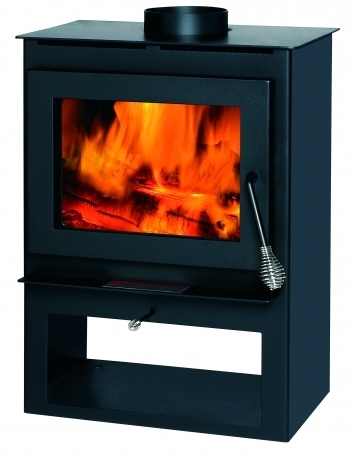 This England Stove Works Summers Heat wood burning stove is the perfect addition to your home. 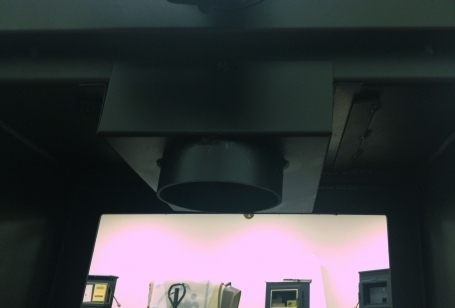 This heater is designed for a space of 800 to 1,200 square feet. This makes it the perfect heater for your living space. With the combination of the old world charm of a wood burning fireplace with the addition of modern technology, this wood burning stove burns cleanly and efficiently. This EPA certified stove uses less fuel and produces a warmer glow. Tax Credit Eligibility: Consumers who purchase a qualifying biomass (wood or pellet-burning) appliance are eligible for a $300 tax credit through an extension of the American Recovery and Reinvestment Act of 2009. This unit is eligible for this credit; this model has a thermal efficiency rating of at least 75%. If you have purchased or are planning to purchase and install any of these models from January 1, 2015 (retroactive) until December 31, 2016, you can complete the IRS Form 5695 and include your sales receipt and file it with your tax return to earn the $300 credit. We are interested in this fireplace, however, we will NOT have electricity in the tent we are constructing. We are constructing a permanent tent (geodesic dome tent). Does the blower run on electricity? Can it run or something else? Can we survive without a blower? Do you have any better recommendations? The blower on the unit does require electric. The stove does generate heat and will radiate it with or without the fan. 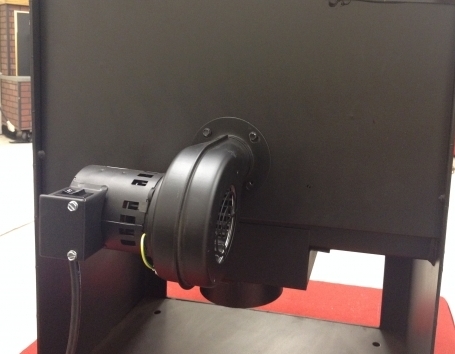 Depending on the area you need to heat a fan may not even be needed. How much does this stove weigh? Is this stove safety rated for Mobile Homes? Yes this unit meets all of the HUD requirements for mobile home installation. Can you tell me what the burn time is for this wood stove? This stove has a burn time of 6 hours. What are the dimensions of this stove? This unit is 20.375" wide, 31.75" high, and 12.5" deep.